Personalized Throw Pillow Cover only $11.99 shipped! 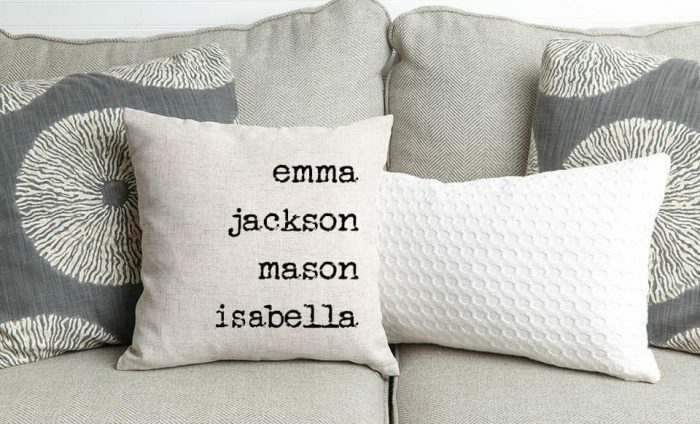 Jane has these Personalized Throw Pillow Covers for only $11.99 shipped right now! These covers measure 18″ x 18”. Add up to 15 names. A unique Mother’s Day gift ideas for moms and grandmas!